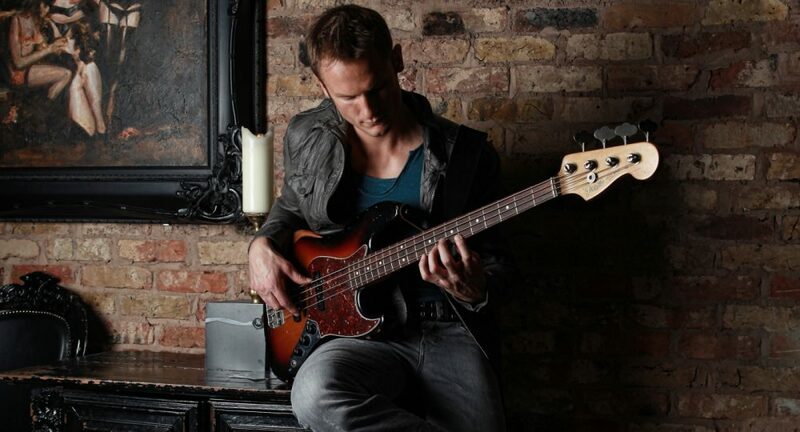 West London Bass Lessons was founded by Dan Ezard to provide Guitar, Bass Guitar and Double Bass Lessons to students of all ages and abilities. Dan has over 15 years live and studio experience touring throughout the UK and abroad and his teaching experience includes Head of Bass Guitar Studies at Exeter College, Head of Bass at Portland Place School in London alongside a large number of private students of all ages. Bass lessons will be suited to your individual needs and can be focused on your favourite music style / taste and will be taken at your own pace. A few of the topics normally covered in my lessons are: Left hand positioning, Right hand finger style, Slap bass, Advanced techniques (tapping, harmonics, chords/solo bass) Pick /plectrum technique, Style files – An in depth study of ground breaking bassists such as Jaco Pastorius, Marcus Miller, Geddy Lee or Larry Graham, Scales & Arpeggios, Sight Reading, Harmony & theory, Ear training, Composition, Music Technology. Double Bass lessons focus on posture, hand positioning, jazz pizzicato and walking bass bass lines, classical double bass techniques including the ABRSM Grades, how to hold the bow (French & German Bow) and how to choose the correct instrument for you. Purchasing your first double bass can be a daunting prospect so i’m always very happy to recommend certain luthiers, shops or websites. I also teach acoustic guitar and electric guitar lessons to children and beginners in the area. See my testimonials page for a great review from Miles who is currently studying his Registry of Guitar tutors grades and getting distinctions on every exam! Lessons can be taken from my home in Kew Gardens/Richmond, at Students homes around West London or via Skype/Facetime. Please get in touch for more info and prices. This entry was posted in Bass Lessons, Guitar Lessons, Music Lessons, Music Tuition and tagged Bass Guitar, Chiswick, Double Bass, Guitar, West London by Dan Ezard. Bookmark the permalink. I’m interested in double bass lessons….